Getting less than 8 hours of shut-eye each night can have devastating effects on your health and can result in difficulty focusing, reduced immunity, moodiness and even weight gain. If you’re suffering from insomnia, no need to worry – we’ve got top tips for getting your Zzzz’s on. If you’re like most people, chances are you turn in earlier during the week, while weekends mean later nights and sleeping in. While the weekend may sound like the perfect opportunity to catch up on your sleep, it turns out that this can do more harm than good. Having a consistent sleep schedule is the best way to help yourself fall asleep. Begin winding down and doing a relaxing activity like reading or coloring an hour before you plan to hit the hay. 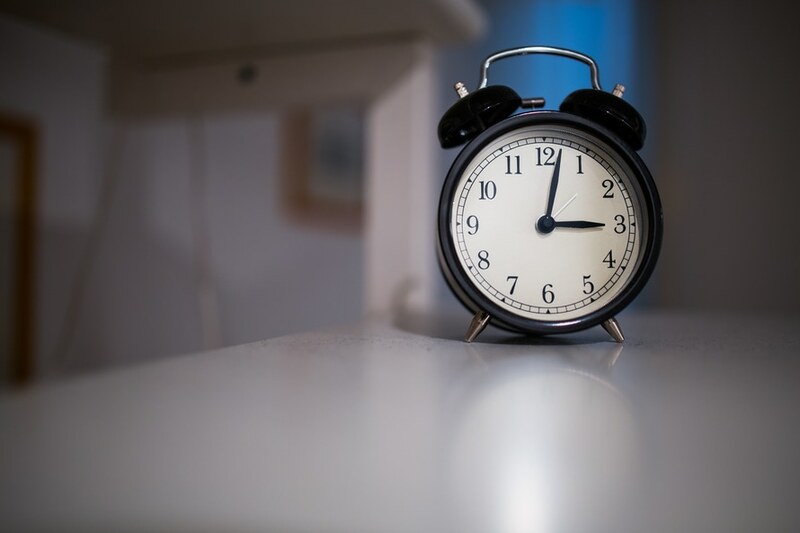 Go to bed and set your alarm for the same time everyday to set your internal clock. If you don’t fall asleep within 20 minutes of heading to bed, get up and do a relaxing activity. Tossing and turning can lead to frustration, which makes it even more difficult to fall asleep. 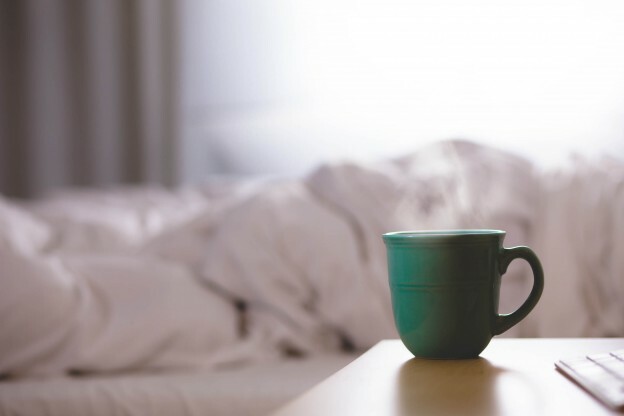 Use natural light to help set your body’s clock by exposing yourself to light during the morning and throughout the day, and turning down artificial lights (especially blue light from tech devices) prior to bed. Avoid daytime naps if you are having trouble falling asleep at night. If you have jet lag or are having trouble with your sleep-wake cycle, consider using a natural melatonin supplement to reset your internal clock. This entry was posted in Uncategorized and tagged healthy tips, insomnia, lifestyle, relaxation, sleep, sleep tips, stress management on March 3, 2016 by Janelle Martel.